The Formula One Group's revenue fell in the second quarter of 2018 compared to the previous year – and once again the 10 teams will share a drop in their income as a result. 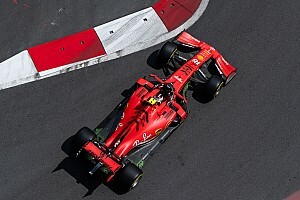 Overall revenue for the F1 Group fell 5% in April-June compared with the same period last year, from $616m to $588m. The slice of the pie shared by the 10 teams fell 7% from $330m to $307m – in other words, between them they earned $23m less over that quarter. 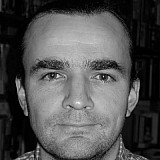 F1’s operating income was down 69% from $45m to $14m. 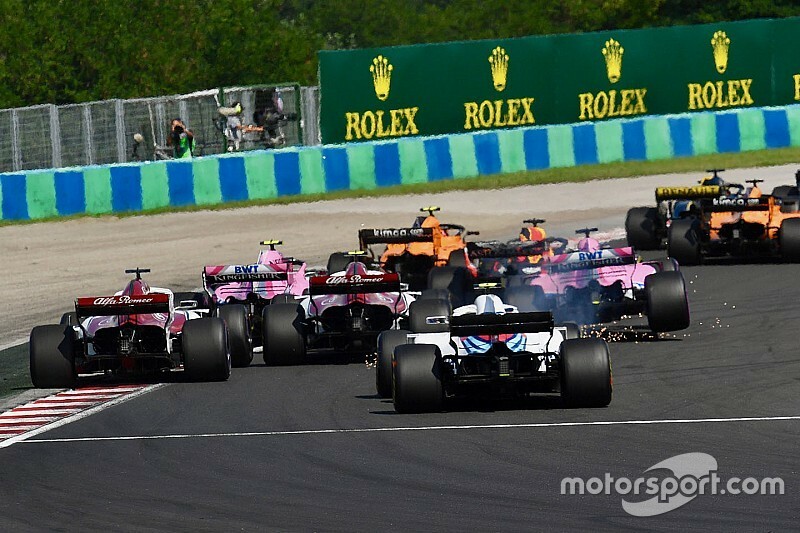 There was no change in the number of races held in the quarter, with both 2017 and 2018 featuring seven grands prix. However, Liberty says that one reason for the revenue fall is that last year the quarter’s share of broadcasting fees represented a 7/20 share of the annual total, while this year, with an extra race, it is 7/21. Liberty says income was boosted by a change in the way revenues from official partners and suppliers is recorded. 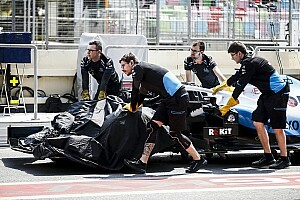 Sales of parts for the new generation of F2 cars also provided a boost to revenues. 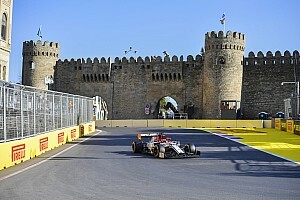 Liberty added that “cost of F1 revenue decreased modestly, driven by reduced team payments due to the pro rata recognition of such payments during the season, partially offset by increased costs associated with providing component parts to F2 teams and costs associated with increased fan engagement activities, freight, technical activities and digital media. 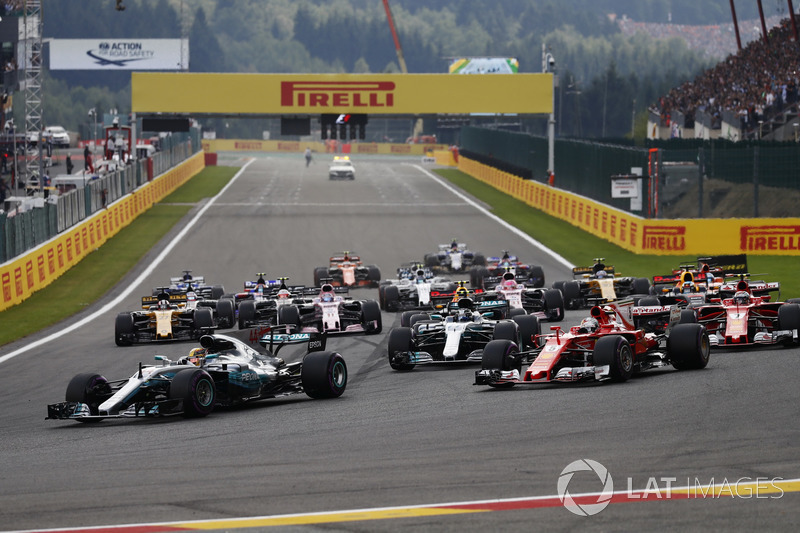 Summing up the results, F1 boss Chase Carey said that an extended contract for the Belgian GP, and a new deal with Amazon Web Services, were among the highlights of the period. “We successfully returned to France, at the Paul Ricard circuit, for the first time since 1990, and hosted our second fan festival for 2018,” said Carey.